My sister took this picture when she visited Italy is April 2011. Isola Giglio, where the Costa Concordia wrecked, is the island furthest away, on the right. So far, it looks like the accident was caused by ego and carelessness. Regardless of high technology, or backup charts, the human factor always poses a potential risk. I was rooting for equipment malfunction. I was hoping that my post this week would be about the value of having a backup navigation system, of having, and knowing how to use charts, in the event that your electronics fail, of the importance of keeping your charts up to date. I stand by the usefulness of printed maps and charts. I figure I shall go ahead and say this now, in hope that another accident does not come along to prove my point. Do you have your map for the Zombie Apocalypse? I’ve been seeing a lot of conversations about maps lately. I like to hear about Maps in the News. Should I be surprised that so many people seem the think that the only kind of map there is, is a road map, and that they have no use for them? Maps are used for more than just getting from one point to another. They are a tool to share information. That is why I like to read about Maps in the Classroom. 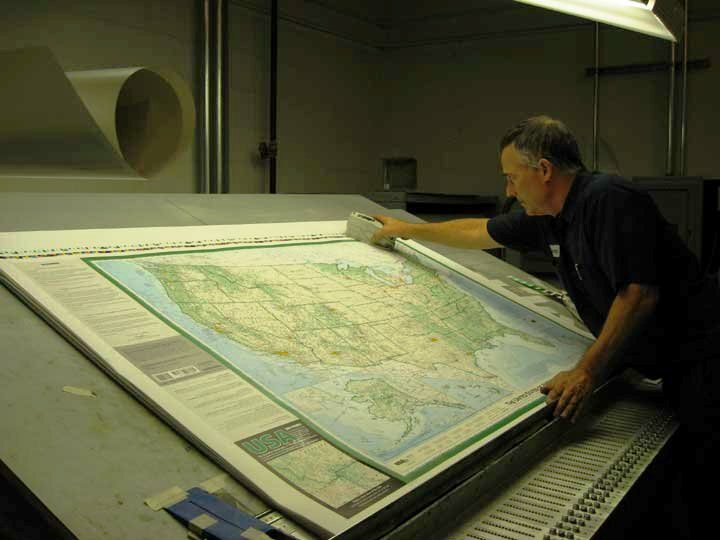 Disastermapping ‘s blog has some good ideas for using maps for a variety of subjects. 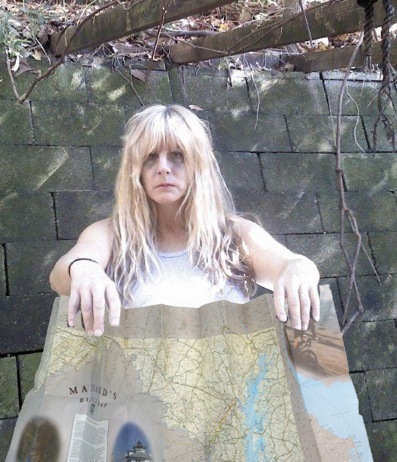 The blogger even has even collected information on Mapping the Zombie Apocalypse! How is that for using maps to engage students?